"CYPRUS AS A BUSINESS AND INVESTMENT DESTINATION"
Mr. Nicolas Bornozis, President Capital Link Inc. introduced Mr. J. Cohen. Keynote Remarks were given by Mr. Jonathan Cohen, Deputy Assistant Secretary -European and Eurasian Affairs – U.S Department of State. Mr. Andreas Hadjiyiannis, President - Cyprus Union of Shipowners introduced the Keynote speakers at the Luncheon. Mr. Nikos Mouyiaris, Founder & CEO - Mana Products Inc. 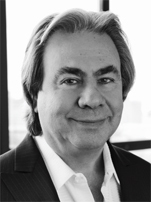 Entrepreneur, innovator and philanthropist, Nikos Mouyiaris is Founder and CEO of Mana Products, Inc., one of the world's leading contract and private label cosmetics manufacturers. Established in 1975 with $6,000.00 that Nikos borrowed from his brother, Apostolos, Mana Products today employs over 800 people and is a partner to many of the world's largest global beauty brands. A graduate of St. John's University with a Bachelor of Science in Chemistry, and Rutgers University with a Master of Science, Nikos is a visionary business and community leader. Nikos is also passionate and steadfast in his support of issues of concern to Greece and Cyprus. 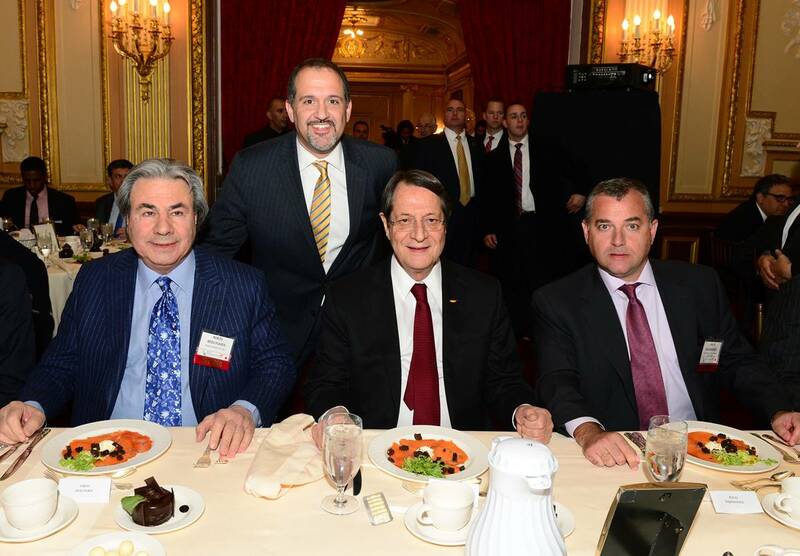 He is founder of the Hellenic American Leadership Council, and is on the board of the Coordinated Effort of Hellenes, the Hellenic Initiatiive, and the Pancyprian Association of America, among others. His philanthropic endeavors include the Elytis Chair at Rutgers, Children's SOS Villages in Greece, and other organizations in the States, Greece and Cyprus. Established in 1975 by chemist and entrepreneur Nikos Mouyiaris, for more than 40 years MANA has brought together the passion, the process and the people to define and lead the future of beauty. MANA has developed groundbreaking formulas for some of the world's most renowned beauty brands and collaborated with globally recognized makeup artists to create and launch their brands. The company's product development capabilities and marketing savvy have propelled brands from startups to record-breakers. To put it simply, MANA brings ideas to life. What began in a 900 square foot loft on West 26th Street in New York City, is now headquartered in Long Island City, NY and employs over 800 people, and operates three product innovation labs and two manufacturing facilities for production, packaging and assembly and distribution. Please note that all FORUM VIDEOS, PRESENTATIONS & WEBCASTS, PHOTOS http://forums.capitallink.com/cyprus/2017. There is a full archive of the presentations and audio files of the panel discussions and presentations. Also, there are video interviews with major event participants and presenters.